✧ Discover a subtle energy system to hone and amplify your unique gifts. ✧ Deeply satisfy your spirit. ✧ Beneficially impact the world. I see you living your life, with your Tender Heart, Adventurous Spirit and Courageous Soul. I honor you and your inherent Wisdom, Power, Determination and Brilliance. I see that you are on a Journey of Awakening and inspired service. I know that you are here to be a part of the great turning that is taking place upon our planet and in our world right now. And I want nothing more than to support you in being all of who you are here to be. I know your path hasn’t always been the easiest. Awakening…. even in all of it’s extraordinary brilliance, can be deeply uncomfortable and disorienting. I trust that the fullness of your experience in life up until this moment has offered you the perfect conditions to shape you into exactly who you are meant to be. With the perfect blend of gifts and skills to serve this world in the most fulfilling way imaginable. And in a way that only you, in your unique capacities can. This course can help you unearth your latent talents, find a cohesive thread that weaves through all of your skill sets and offer you a new inspired perspective and understanding... Bringing you a wholeness, embodiment and satisfaction beyond what you have ever thought possible. Wishing for more guidance, support, and community to connect with on this journey. Wishing to feel more empowered and passionately inspired in life and work. Wishing to feel more stability as you evolve and grow through all the changes happening in your life. Wishing to more fully embody and express your unique gifts as a contribution and service to the world. Wishing to experience your awareness and sensitivity as a strength and a gift, rather than something to get over or struggle through, to mask or hide. Wishing to have a language to communicate and express your deepest wisdom and knowing in a way that makes sense in our modern world. All of this is possible and available to you here and now. Now in this time, more than ever, it is possible for you to take your Passion, your Skills, your Capacity and your Offers to a whole other level. And we are right here, ready to help you do just that. Through an incredibly refined, high caliber, individually focused two year professional training program to hone and heighten your energy awareness and skills. This professional training can be (and has been) applied to many different fields and professions. "Why such a diverse range of applications? How can you meet all of our needs in one program?" Syntara System is an energy awareness model that can be applied to any and every part of life- it is like a magical elixir of wisdom that can help whatever it touches Bloom and Blossom into its Brilliance. (For those of you energy geeks out there.... it takes everything into the quantum realm, where possibilities and potentials are limitless). It then offers models and tools to help integrate those vast potentials into inspired, emergent, embodied and real world applications, realities and expressions. Syntara System is a healing modality and energy model that provides structures and outlines practices, tools and techniques that hone and develop your Intuition, Knowing, Presence and Energetic Capacity. The Magic of the System is that it does this in a way that is free from ideology, fixed protocols and doctrine. Syntara is an open system, that allows you to come into direct relationship with the fields of energy that underly and give rise to all things. It then helps you to embody your new awareness. It works in the causal realms, empowering you to create and impact your life and world in phenomenal ways. It Awakens you to the fullness of who and what you are and gives you the means to embody and express from that place. "Through this work I am a different person. This whole Journey has been incredibly life changing, like a miracle. My whole sense of self, nervous system, my sense of safety and life feels so much easier for me to navigate. Things that used to be triggering aren't any more. I am living from a whole new Awareness and understanding that is leaps beyond where I was functioning at before.... and I didn't even know that this was possible or what I missing out on. The gifts that this work brings have brought me such peace, direction and clarity. My world has completely changed. It has blessed and transformed me personally, my work and in my Beingness in the world. With all my heart I am grateful." "Syntara System has permanently changed the way I understand my clients and myself (and humans in general), how I work, and how I AM. I am significantly more aware, calm and able to view things from a broader perspective much of the time. My clients say things like, "That was the most powerful therapy session I have ever had." Syntara System is a gift to humanity and our world." We will also be joined by high quality guest teachers from the top of their fields, filling out the program throughout the two years. In this training you will get a lot of individualized support. On the Awakening Journey, one size does NOT fit all. We are keeping the group size small to be sure to meet each of you and your Brilliance and challenges in the most tender and present of ways. So that you can apply the work to your life in granular and tangible ways. We have a high ratio of instructors to students, that will provide a highly catered experience that will hold you in your unique unfolding and help you unearth your unique gifts and skill sets based on your innate capacity and your essential nature. "Why two years? That seems like a really long time." • You will get actionable practices and skills to implement in your life and work from the very first module and at each one thereafter. • You will transform through this program. Deeply. Looking back you will not believe it has only been two years, you will hardly be able to recognize yourself (in the best possible way) as you come into greater alignment and embodiment of your essential nature. "I see the work I've done here reflected in my relationships, in my child, through family, my professional life, following my path, within my outer and inner lives. I see it in how I relate to myself, how I understand myself. And I feel it in my connection to the vaster source that holds me. I have learned a level of trust I never knew before. I feel like a new bird testing its wings, with the full faith and knowing that on this journey I can walk, fly, soar beyond what I ever dreamed possible." • In two years time you will have ample time to embody and integrate the wisdom that you are discovering on your own terms and in your own unique way. Time to Blossom fully into yourself, and your own innate wisdom– not just putting on someone else’s understanding. • In this type of work pacing is essential for stability. It takes time to integrate the new energies and awarenesses into your life. "Who are you to promise all of this?" I am Gitanjali Hemp, the founder of Syntara System. 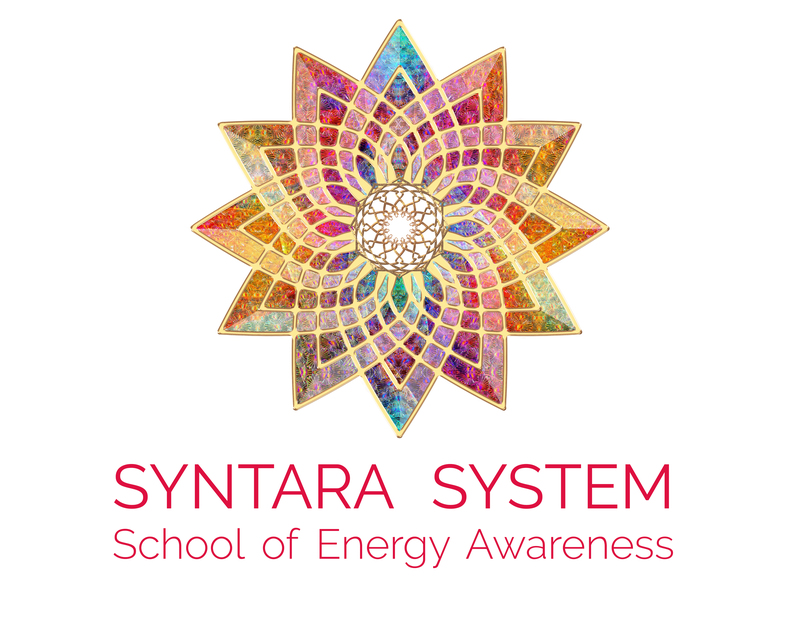 I have been teaching energy awareness programs and classes for over 20 years and developed Syntara System over the past decade. I have spent the last 7 years training hundreds of practitioners and facilitators in the modality with astounding results. I have seen first hand people claim their gifts, embody their knowing and impact the world in deep, meaningful and inspired ways through implementing the tools they have learned through this work. A teacher developing curriculums to meet the needs of the children being born today in ways that unearth, support and maintain their brilliance and diversity. A nurse developing protocols for training staff in patient engagement, in critical care situations that bring humanity and compassionate awareness to the forefront of the dynamics that increase positive outcomes for all. A therapist applying these principles to work with returning vets suffering from PTSD with amazing results in very short periods of time. She is now developing a program to teach to others. A healer who organized a low cost community clinic that brings together alternative healthcare to underserved populations. An entrepreneur who, through this work, conceptualized new sustainability and value models that he is introducing to corporations and governmental organizations to reframe how they assess their bottom line in ways that support the environment and humanity. An artist who found deep meaning and inspiration in the structures of the work that have since informed her creations and projects. A mother who has been able to connect with and help their child who is on the spectrum, in ways that were previously impossible. An upper level manager at a tech firm who applied her new skills to company dynamics and received 4 promotions within 2 years and was asked to create a model for team development and leadership at her company. I was, and am, a highly sensitive person, who feels everything. For a long time I had no context for any of it. I could feel what people were feeling and not saying, I could feel the shifts of the seasons in my body and the moon in my feelings. There were times I knew the future and the past. And all of that feeling and all of that knowing was disorienting. I didn't always know where the feelings were coming from. It was like being in a stew of sensation, perception and experience without a context or map. At that point my sensitivity and compassion were not strengths. Through years of study, healing and practice…..with the guidance of teachers, healers and masters from some of the world’s richest traditions and most cutting edge healing modalities, I transformed my experience. 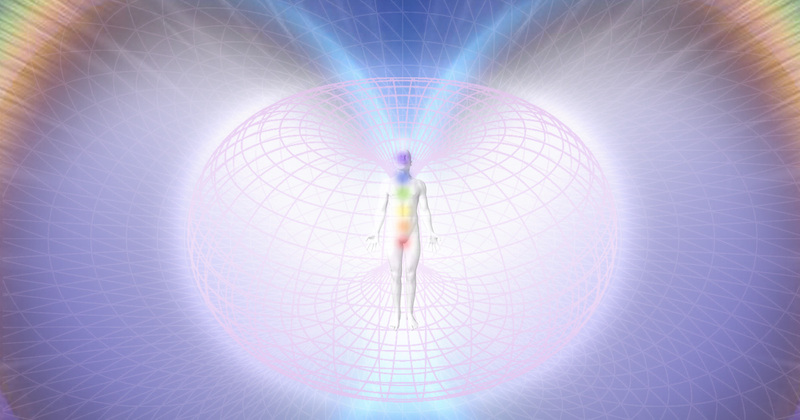 I began to see how energy fields underlay all reality. Thoughts, feelings, beliefs, dynamics and form. I began to see what practices and tools and framings put me at the helm of my life, rather than at the whim of it. And I created a map for others to navigate the waters of the unseen realms with ease. And to apply the depth of their knowing in tangible, real world ways. 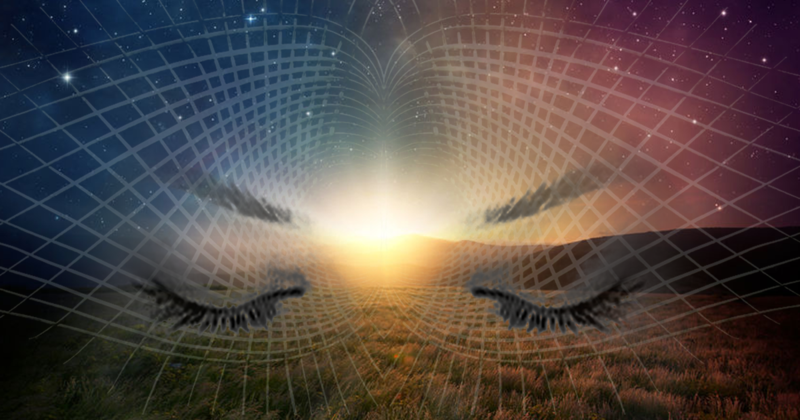 With the added guidance of direct transmissions that I have received from dreams and meditations, I developed Syntara System to help others find their way towards empowerment, conscious awareness and meaningful impact. Because every single one of us is a Magical and Energetic being being offered the gift to live this life to its fullest and for the benefit of all. Your story may not be like mine. You may just be opening to the more subtle aspects of life, or wanting to, desiring guidance and direction along the way. You may be seeking deeper meaning, or you may have already found it, and are wanting to align and imbue your life with that meaning. You may have ease moving in the world and creating powerful things, and you want those things to serve a greater purpose. You may have spent your life dedicated to spiritual and artistic exploration and you are ready to launch your offering and understanding into the world in an impactful and lucrative way. No matter what angle you’re coming from Syntara System can help you to Manifest and Live your life in the most Meaningful, Aligned and Inspired way imaginable. » 8 Modules, each 4 days long. We will meet quarterly in beautiful Santa Cruz, California. » 15- 90min Small Group coaching calls. You will travel through the course with a sub-cohort of 3 or 4 students, and between the modules these 90 minute group calls with a Syntara teacher will give you an opportunity to share and reflect around your experience and ask questions. » 7- 60min Online full group meetings for practicing Syntara tools. » 15- 60min one-on-one individual sessions (in person or over phone/Zoom). (The single upfront payment saves you $500). "Gitanjali is a deep and vast well of wisdom.Through her graceful presence and profound teachings, I have learned to more skillfully dance and converse with the mystery of life. It’s as though Life had been speaking to me all along, I had just forgotten the language; the Syntara work has helped me to remember & re-learn this beautiful language. I now live in a deep listening for what wishes to pour forth through my being in an aligned and integrated way. I can tap into more stability and energetic resource at any given moment- even when I am triggered or shaken up. Gitanjali also has a unique capacity to hold her students and clients in their Wholeness– with loving kindness and positive regard for their wounding, and utterly profound clarity of sight into their true Essence and vast potential. I feel so incredibly seen, safe, and honored in her presence, and am forever grateful for her support and guidance in my life's journey." "Wow, there are so many words and thoughts that come up to describe this program. In the forefront is Life Changing. I have always been a very sensitive soul. 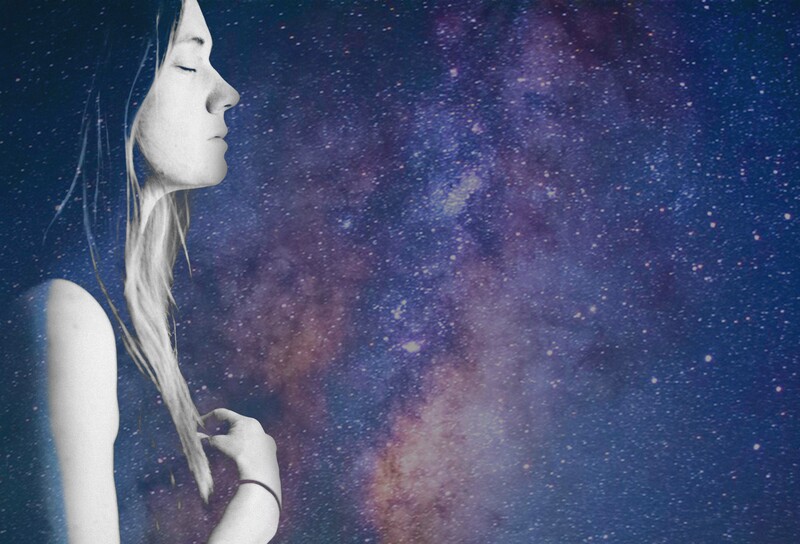 I feel things deeply and there are so many different aspects of me. Syntara System has helped me gain structure and integration. There is a clarity and understanding that continues to grow and evolve as I integrate this work into my life. Gitanjali Hemp is truly a gifted soul that has come to help humanity. I am so grateful that I have had the opportunity to learn from her in this way. The program was so beautifully orchestrated. Every step of the way I felt that it resonated so deeply. She led with so much grace and didn't miss a beat. I am honored to call her my teacher. Thank you, your teachings have changed my life!" "Since I began the Syntara System training my ability to hold the healing container for my clients has grown in very deep and profound ways. Many clients have reflected what they thought would take them years to heal, they have been able to move through and integrate within months. 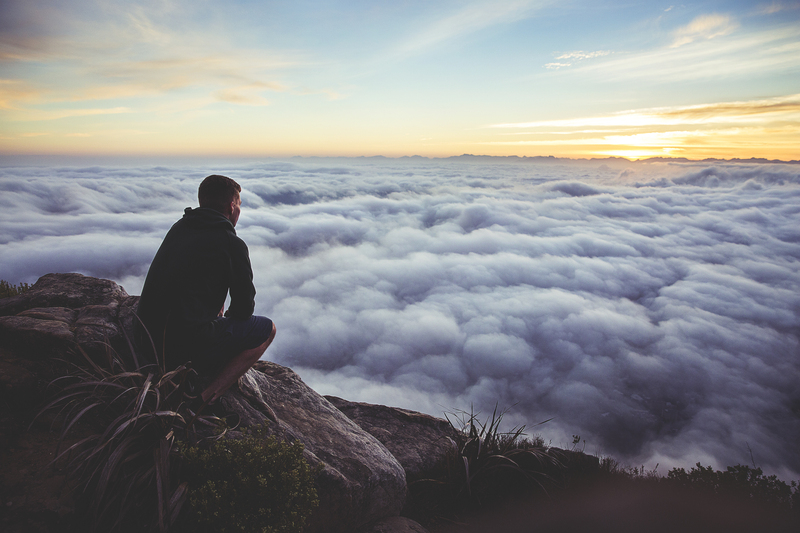 I feel I am a better therapist and practitioner as a result of it." "I have taken several trainings in both traditional and alternative therapies over the last 30 years. I have an active practice synthesizing from all that I have learned. What surprised me most about this program was HOW MUCH more there is to grow into. How is it possible that there is this much more to learn?? Intrigued. Excited. Curious. Inspired. In Awe. How can I upgrade my work to look and feel as elegant, graceful, thorough and meaningful as what I am seeing. I absolutely love it!" Feeling a lack of purpose, meaning or inspiration in their work/life, wanting to go deeper. Not knowing how to make a living and be acknowledged for their innate gifts. Feeling like their work/career and their passion are 2 separate things. Not knowing how to frame and speak about much of the abstract things they experience and understand. Feeling like their life is too compartmentalized and there isn't a coherent thread of authenticity that weaves throughout their world. Desire to be of great service to the world during these crazy transitional times. Desire to feel empowered and passionately inspired in your life and work. Desire to feel a sense of meaning and connection in all that you do. Desire to be on target and task with your purpose in this life. Desire to make money and feel empowered in your unique gifts. Desire to have guidance and support on your awakening journey. Desire to have a language and context for abstract concepts and energy. Desire to Awaken to the full Magic of Reality. Desire to fully embody the truth of who you are. And all of this will give you what you truly, in your heart of hearts desire…. Increased Empowerment, Manifestation Capacity, Awareness, stability, clarity, fulfillment and Joy..... Towards a more Sustainable and Loving World. We want nothing more than to support you and be with you as allies along this journey of Awakening and Embodiment of your full Brilliance and Potential. You know there is more to this world than what you perceive with your five senses. You know that tapping into the unseen realms and having a framework to navigate there will change your life and up your game in ways you can’t even begin to conceptualize now. That’s why you’re here, reading this page and considering applying for this training. This program is on the cutting edge of evolutionary consciousness that is being birthed on the planet right now. Let's come together with our Tender Hearts, our Adventurous Spirits and our Courageous Souls and help this transitional, evolutionary time unfold in the most empowering and graceful of ways for all. Scroll down to learn more about the instructors. Gitanjali Hemp: Is a master energy healer and the founder and Creator of Syntara System. She brings 20 years of study and training with healers and masters from some of the world’s richest traditions and most cutting edge healing modalities. She has spent 20 years in active practice, both as a practitioner and teacher: leading retreats, workshops, professional training’s, virtual courses and facilitating ceremonies and women’s groups. There is nothing Gitanjali Loves more than helping people learn how to awaken to the Magic of life, and fully embody their unique brilliance, in service to the whole. It is her deep honor to bring this inspiring, life and world changing work to you. She brings her Tremendous Vision and Unwavering Devotion to the Syntara System school. 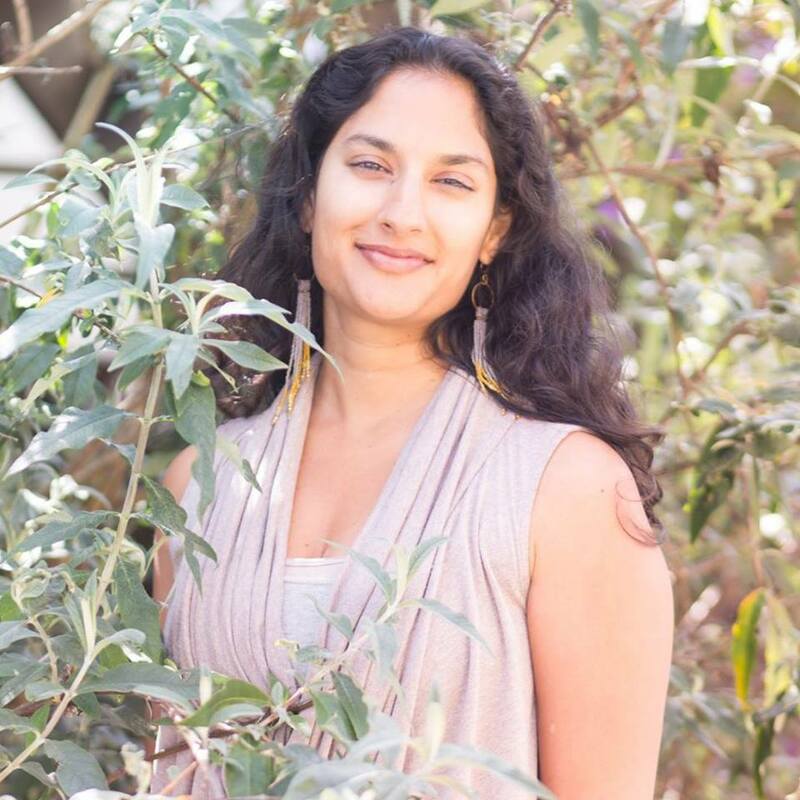 Niralli D'Costa: As a Holistic Psychotherapist, Sacred Embodiment teacher, and Energy Healer, Niralli believes that each of us holds within us the wisdom we need to heal and awaken to our own true nature. She draws upon her long-term study of yoga, meditation, and tantra to support people on their spiritual path and healing journey. As a practitioner, she is passionate about serving people who have traditionally been marginalized as she sees social justice as central to our collective liberation, healing, and evolution. Niralli teaches through many different organizations and institutions including the somatics program at JFK University, and adjunct classes through UC Berkley. Ruthie Yarme: Ruthie is a Syntara System practitioner and teacher who brings a lifetime of experience tending to individuals and families moving through life’s great transitions. Through her personal and professional experience with birth as a doula and mother, she has lovingly held women and their partners as they metaphorically birthed themselves as parents, and as they physically birthed their children. She has had the honor of sitting with people as they have taken their last breath, holding them with reverence and seeing their unique and exquisite beauty. She has worked as an energy practitioner with individuals as they navigate the transitions of life, helping them find their authentic inner voice, their stability and power, their creativity and joy, their heart and compassion, and giving them tools to live their aligned embodied experience. She brings to her work a sense of awe for the different ways that people show up through these experiences; and an unshakeable knowing that each of these ways is necessary to the evolution of our world. Helping others find and know their own path is what sustains and inspires her. Leslie Benson: Leslie offers a unique blend of the Syntara System modality with western evolutionary astrology. In her work she supports her clients and students to step more deeply into their own potential and Essence, and helps to illuminate the karmic framework and constitution that each person is working with in this lifetime, fostering deeper presence, awareness, and empowerment in navigating life's circumstances. She brings elements of curiosity, creativity, and playfulness to dance in the depths of human consciousness. Leslie is also an established visual artist working both in graphics and divinely inspired paper sculpture. Hannah Muse: Hannah Muse is a celebrated Yoga & Mindfulness Teacher, Priestess, Activist & Medicine Woman. She is known for her profound gift of transmitting ancient wisdom into practical, nurturing, relatable teachings - through storytelling, embodiment, and ritual.